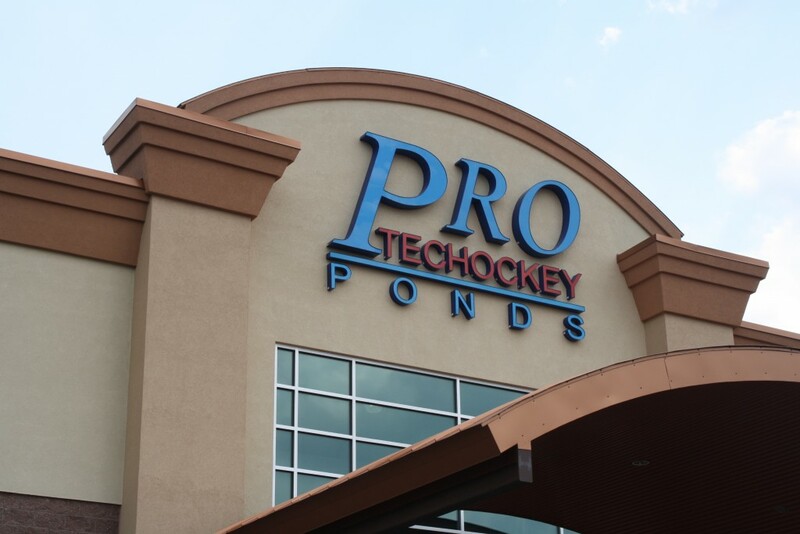 At Protec Ponds Ice Center, located on 15 Worlds Fair Drive in Somerset, New Jersey, you will find a state of the art sports facility that focuses on ice skating activities for both youth and adults. 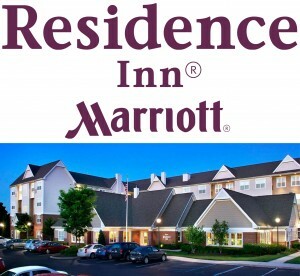 The fun takes place on one full size ice rink, and two ponds (or mini rinks). Come in the building any time throughout the year and you can find hockey, figure skating, public skating, and birthday parties taking place in the building. Come in on a weekday during the summer, and our learn to skate, hockey, or figure skating summer camps will be underway. Visit our ice rink during the fall and winter seasons, and you’ll see competitive travel hockey games every weekend at all youth age levels. You also might catch a High School game or two around the weekend! Now for how you can join the fun! Every week, we have programs available for the local youth and adults to learn and have fun on the ice. In the spirit of teamwork, safety, and sportsmanship, we provide high quality programs and facilities to teach and support all of our participants. For those who are looking to learn how to ice skate: we have our Learn To Skate program running all year round. Sign up for any of our two month sessions, where we offer classes for adults, as well as for kids as young as two and a half years old! Kids who have progressed through their skating classes can then join our learn to play hockey program or begin a journey in figure skating. The learn to play hockey program, called the Protec Hockey Academy, is a youth program that grooms young players with basic hockey skills through instructional clinics and closely supervised game play. Players looking to continue with hockey, and take their game to the next level can try out for our Travel Hockey team, the Protec Ducks! We also offer Figure Skating lessons where participants are taught by our USFSA and PSA accredited skating coaches. Lessons can be taken in a group format, or privately during one of our figure skating practice times, known as Freestyle sessions. Recently, we even spread our fun and exciting opportunities off the ice and into the gym. Boxing Trainer and Coach, Steve Rivera, took over an upstairs space that now offers private workouts, group workouts, and boxing training. His workouts push you with an easy to follow regimen, that not only guides you to your fitness goals, but teaches you how to push yourself towards a healthy lifestyle. Sometimes it’s not only about how you’re burning those calories on the ice, but also where you’re getting that energy from. We have a food outlet on each floor.. upstairs you can choose from classic choices like chicken fingers, hot dogs, popcorn, and some fresh new choices like our fajita nachos or caesar salads.. downstairs offers healthy grab-and-go choices along with delicious lattes, cappuccinos and hot chocolate! Come and enjoy a wide range of activities that are fun and affordable for the whole family! What you can do at Protec Ponds! Join us for Public Skating! Learn how to Ice Skate! Learn how to play Hockey! Learn how to Figure Skate! Join our Ducks Travel Hockey Program! Have your next Birthday Party! 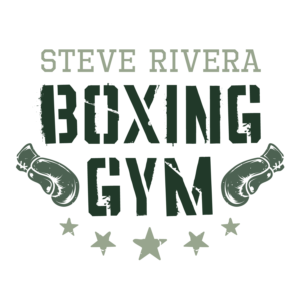 Workout at the Steve Rivera Boxing Gym!